For the average consumer, Sonos is the standard for multi-room audio; with its robust platform allowing music to remain perfectly in-sync across multiple speakers. Unfortunately, installers don’t always have the same opinion of Sonos, with the company constantly being criticised for being too busy thinking about its consumer-grade offering that it often forgets about installers. Of course, Sonos denies that assertion, and it proved that by launching the Sonos Amp last year; a product that is vital to the company’s success with integrators. Now, Sonos is offering a product to pair with its new amplifier, and it’s a range of architectural speakers developed in collaboration with Sonance. Sonos has been on a partnering spree as of late, with Amazon, Google, HAY and IKEA all working with the company on a variety of different projects. 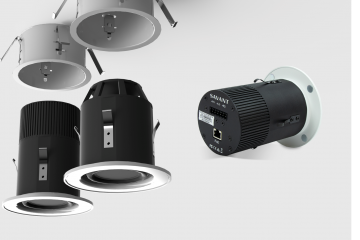 The partnership with Sonance is arguably one of its most important tie-ups, however. 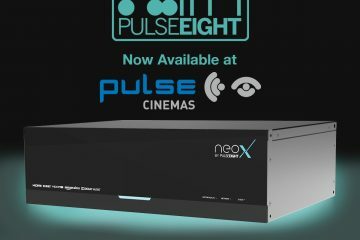 That’s because the installed solutions channel is an important part of Sonos’ business and its offering on this front has been sorely lacking for years – now installers not only have the choice of a brand-new amplifier, but they can also pair the Sonos Amp with Sonos-branded speakers. It’s like Christmas all over again for installers. What’s Different About The Sonos Architectural By Sonance Range? 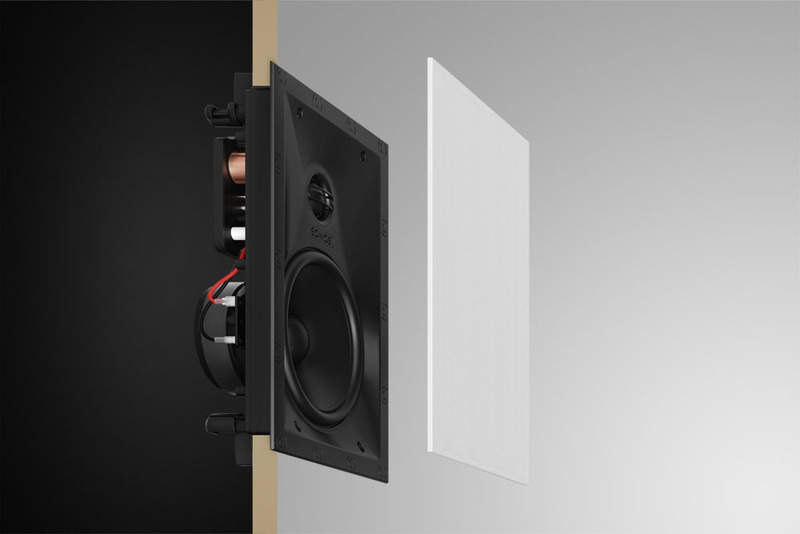 In order to show installers that the company is listening, Sonos’ new range of architectural speakers has many bells and whistles that can’t be found on other third-party offerings – and they make the installer’s life much easier when it comes to installation. 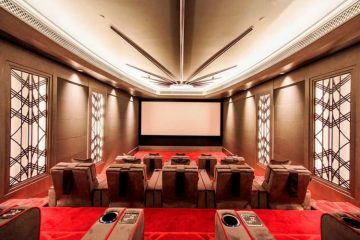 One such feature is the inclusion of TruePlay, the company’s optimisation software that takes into account a room’s size, construction and furnishings to automatically adjust the EQ for optimal sound. TruePlay can be found on all of Sonos’ latest speakers, but architectural speakers haven’t been able to take advantage as they’ve been made by third-parties; by attaching the new range of architectural speakers to a Sonos Amp, TruePlay is automatically unlocked through a unique hardware signature. 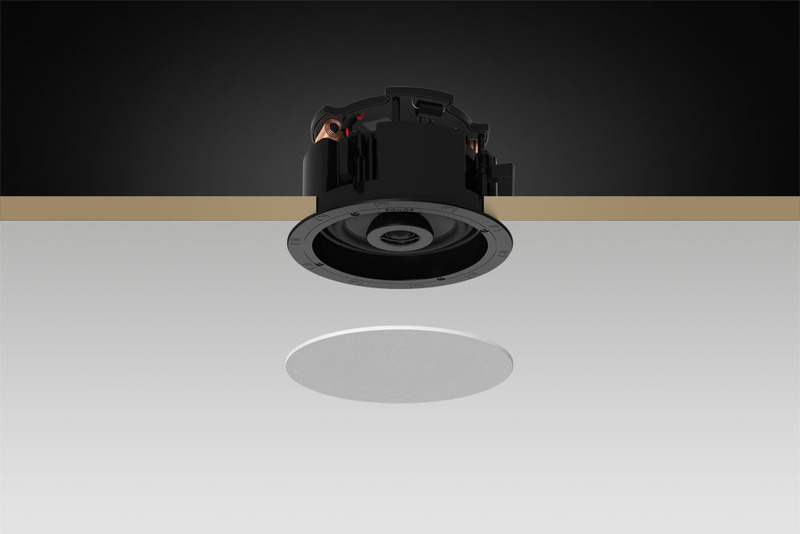 Sonos has yet to reveal exact specs surrounding its architectural speaker range, although both the in-ceiling and in-wall models feature specially designed grilles which can be painted to match the surface they’re mounted within, and while the in-ceiling models are round, there is the option of square grilles if that is preferred. What About The New Sonos Outdoor Speaker? 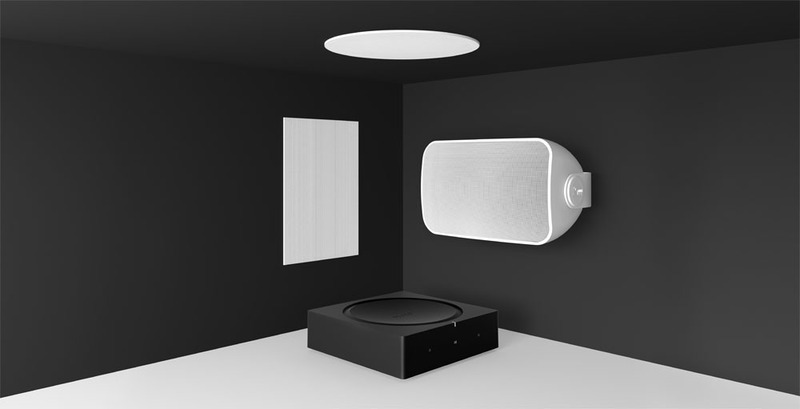 Included within the new Sonos architectural range is a new outdoor speaker; the first time Sonos has offered a model suitable for use outdoors. 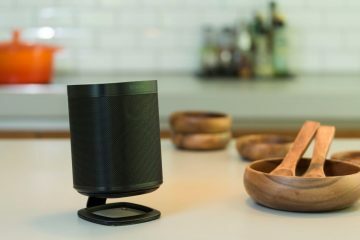 Sonos says that this model has been tested to withstand pretty much all weather conditions, including freezing temperatures, humidity, water, salt spray, heat, and UV rays. Like the architectural range, the outdoor speaker needs to be connected to a Sonos Amp. When Can I Buy A Sonos Amp? The Sonos Amp is already available to select dealers in the US, but it’s now coming to more markets. Those in Australia, Canada and Mexico will be able to purchase the Sonos Amp from February 5, while those in Europe will only have the opportunity to pre-order it. Once it’s pre-ordered, Sonos has said that devices will begin shipping from February 12. How Many Sonos Architectural By Sonance Speakers Can Connect To One Sonos Amp? Up to three pairs of Sonos Architectural by Sonance speakers can be powered by a single Sonos Amp, although it’s possible to stack multiple amps on top of each other if you need more speakers. How Much Do The Sonos Architectural By Sonance Speakers Retail At? 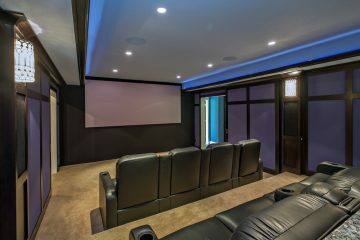 Both the in-ceiling and in-wall models are priced identically, at $599 a pair, while the outdoor speakers are marginally more at $799 a pair. All the speakers are available to pre-order from Sonos.com, although they won’t begin shipping until February 26 for the in-ceiling and in-wall models, or April for the outdoor speaker. In addition to the speakers, the Sonos Amp will be required to unlock their full potential – which retails at $599 in the US, and unsurprisingly, £599 in the UK.